schuh: an entire store dedicated to the very best footwear brands. If you’re a shoe obsessive, then you’re guaranteed to love schuh. 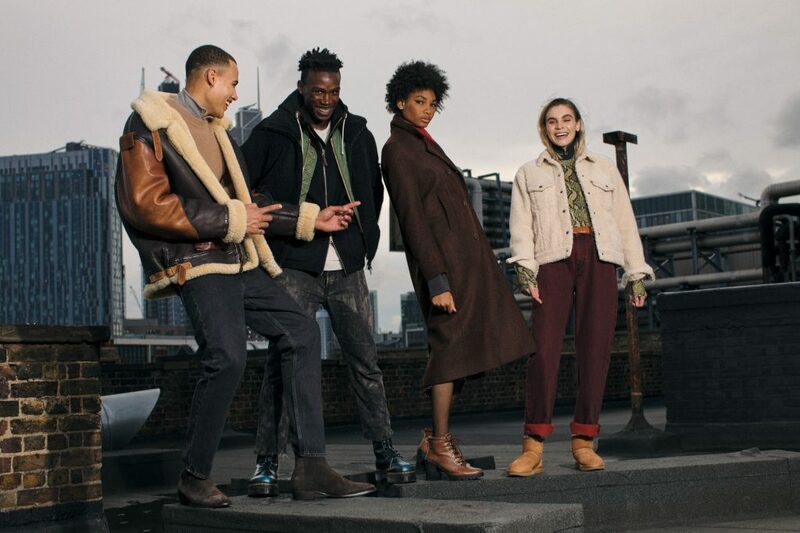 Whether you’re a dedicated Vans, Converse or Nike wearer, a lover of 6-inch heels, or all about Dr. Martens, schuh are dedicated to bringing you the latest styles from all of the must-have brands. Plus, you’ll now find schuh kids in every store: the same awesome brands, just littler. Head on down to schuh in Exeter and treat your feet!